As a native of New Orleans and a graduate of LSU School of Medicine, co-founder Philip J. Kurica, M.D., stuck close to home when he opened Aslett-Kurica Eye Center with his business partner, Ronald Aslett. Completing his ophthalmology residency at the Medical University of South Carolina’s STORM Eye Institute as chief resident, he went on to co-own a practice and provide care to those of the River Parishes. 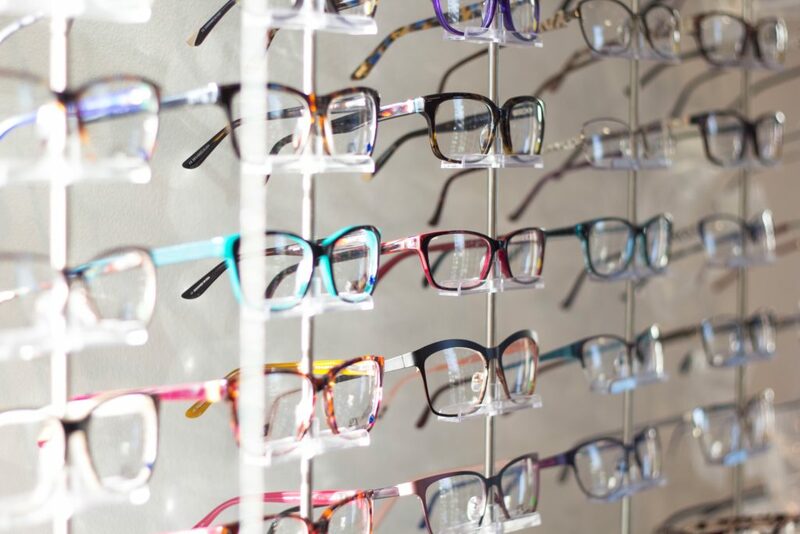 Dr. Kurica has been practicing ophthalmology in LaPlace for more than 25 years and continues to stay up-to-date on the best eye treatments and procedures. He is an accomplished laser vision correction and cataract surgeon and treats many patients in the River Parishes who suffer from diabetic retinopathy and glaucoma. Dr. Kurica is committed to providing each of his patients with complete and personal eye care in a courteous and caring manner. 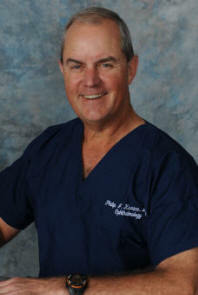 Along with treating his patients, Dr. Kurica also enjoys fishing and playing golf.